If you’re expecting a child in the coming months, you already know that making an addition to the family means spending more on another person. So when you’re saving up for that extra mouth to feed, why not save with affordable maternity clothes? 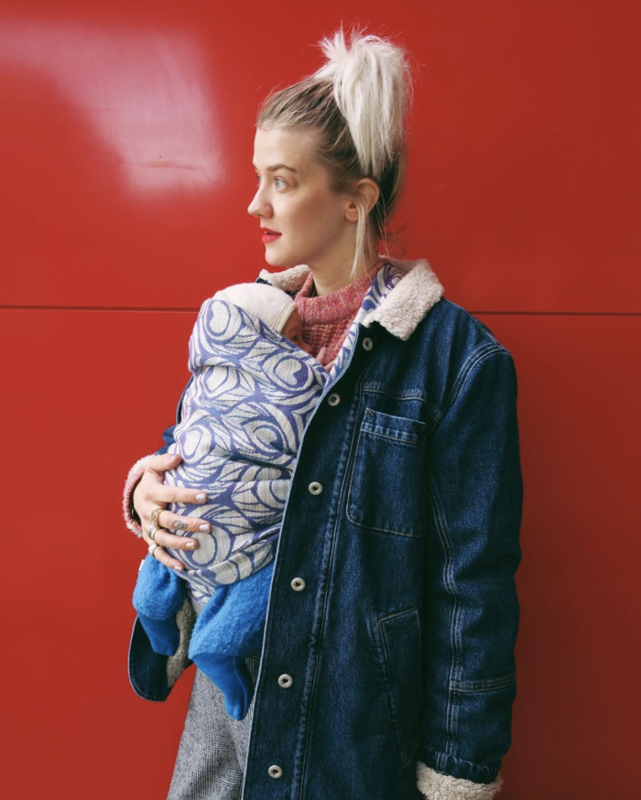 When you’ve already budgeted out everything from a nifty baby stroller to chic and adorable baby clothes, the last thing you, like most mothers, want to think about is spending a ton of money on maternity clothes that you’ll only wear for a few months, at best. Chic maternity clothes don’t have to be expensive. After all, at the end of the day, it’s about preparing for welcoming your new bundle of joy (and looking good doing it!). Ready to start shopping? We rounded up all of our favorite affordable maternity brands that’ll make you hone that pregnancy glow without breaking the bank. Add them to your cart now, because it won’t get better than that. This denim brand has just about any style you can think of specifically for expectant mothers, no matter the stage. 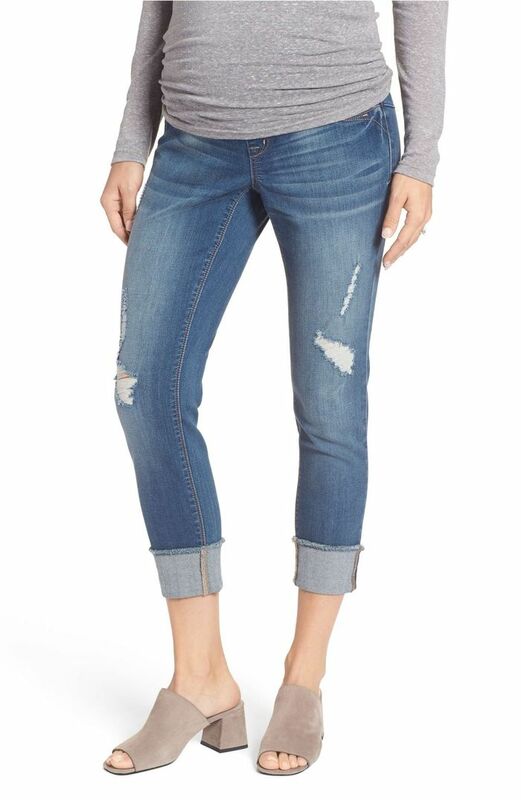 Cropped jeans are ideal for spring weather. Everyone needs a pair of jeans in a smoky shade. Yes, your favorite online retail store has a section specifically for maternity clothes. Plus, it has styles for every mother-to-be. You'll want to wear this whenever you can. Wear these jeans with all your spring tops. While not typically a maternity line, Gap offers a full collection of options, including tops, bottoms, swimwear, and more. Who doesn't love a striped top for spring? Reach for these shorts when the heat kicks in. Isabel Maternity stems from maternity line Ingrid & Isabel, bringing chic and affordable maternity clothes right to you. Motherhood Maternity has great options for expecting moms, including fun graphic tees for special occasions like holidays. These jeans will go with anything you wear. Pink Blush offers all types of styles to fit your aesthetic, from smart, solid tops to floral dresses and bohemian-inspired items. The tie details make this top so cool. This cutout detail adds the right amount of intrigue. You can't get much more comfortable than Nom Maternity. The line boasts relaxed options for any expecting mother who needs to unwind. Gingham is huge this season. This will fit your belly at any stage. When you're saving money with a new maternity wardrobe, you can to use your paychecks on that new baby of yours!